Just as expensive universal remotes started to feel outdated, Logitech smartly joined the boom in smart home devices. While your old Logitech Harmony remote handled your cable box, TV, and maybe a couple of other auxiliary media devices, the new stuff goes far beyond entertainment systems. 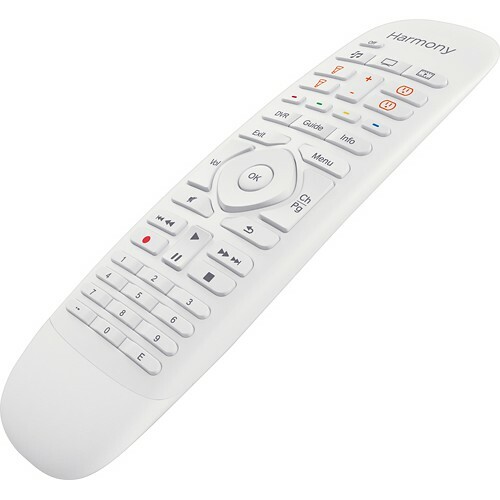 Today, you can jump on the bandwagon at a pretty steep discount as Best Buy offers the white Logitech Harmony Home Control for $80, a discount of $70. If that sounds like a suspiciously high discount, nothing is afoot. It's $50 below Amazon's price, too. The regular market price on this thing is from $125-$150, so this is a seriously good deal. You can control up to 8 different devices with this remote, including Nest, Philips Hue, Roku, and a great deal more. The control can also be accessed via an Android app for those times that you can't bear to use more than one handheld device. There's no telling how long this deal will last, so you'll want to act fast if you have been wanting this kind of setup. Best Buy is offering free expedited shipping in the US as well, at least to my zip code. Standard shipping is free for everyone in the US. [Weekend Poll] Did You Pre-Order A Nexus 5X Or 6P?